Clothing/Jewelry Description A white shirt, blue jeans and yellow and black rubber boots. Distinguishing Characteristics African-American male. Black hair, brown eyes. Rondreiz's nickname is Junior. 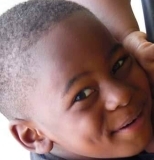 Rondreiz was last seen playing in the front yard of a residence in the 100 block of Howard Road in Lisbon, Louisiana at approximately 11:30 a.m. on April 5, 2018. His mother was inside the house and her boyfriend was working on his truck nearby. The next time the adults checked on Rondreiz, he was gone. He has never been heard from again. 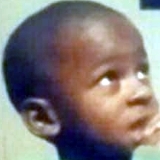 Rondreiz's mother, Shelia S. Phillips, and her boyfriend, Nicholas Demarcus Gilbert, were both arrested on separate, unrelated charges after his disappearance. They both maintain their innocence in his case, and Gilbert passed a polygraph. 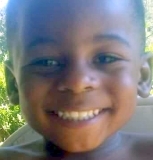 Authorities stated Rondreiz is missing under unclear circumstances. An extensive search of the area turned up no indication of his whereabouts and his case remains unsolved.